Small businesses have welcomed this year's Spring statement from the Chancellor in which he announced measures aimed at tackling late payments. The regulations will force companies to name and shame themselves, publishing information on how often they pay their bills on time. 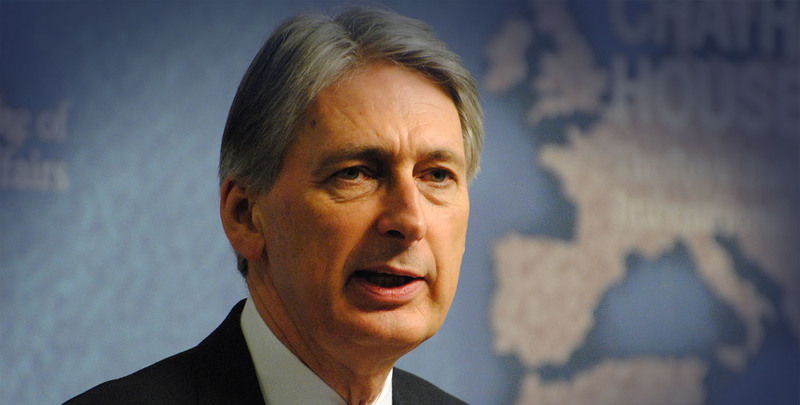 In this way, the Chancellor hopes to persuade businesses to improve payment performance. There is also a requirement that businesses name a non-executive director with responsiblity which should make it easier to hold companies to account on their payment performance.